Yesterday it was her birthday! hi, i am selling several mio figures! pm me if interested! spasepeepole026 (hace 6 años) #1347143Yes. I recently had a dream about her and now my affection for her is back. And for reals. Wow, really? Exactly the same for me. 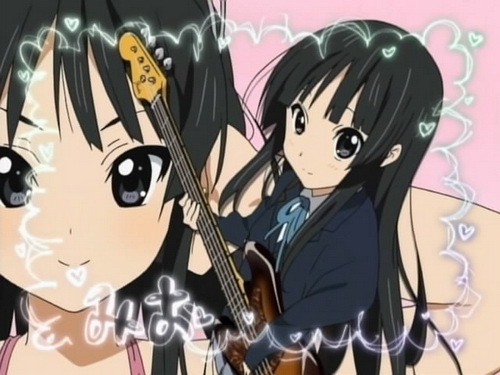 Last night I just had a dream with me and Mio in it and it's was so cool, but weird too. Then I woke up and was dissapointed it wasn't real. A way to start a way sadly. I need some more Mio in my life too. Yes. I recently had a dream about her and now my affection for her is back. And for reals.